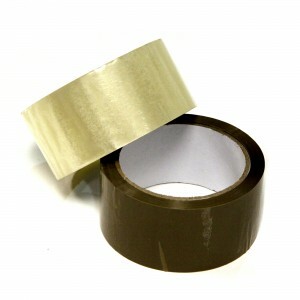 Unbranded Polypropylene Acrylic Tape used for packaging goods or parcels. 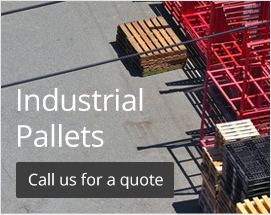 Manufactured to a high-quality at affordable prices. Used for sealing packages quickly, this high-quality bag neck sealer tape is both sturdy and impact-resistant. 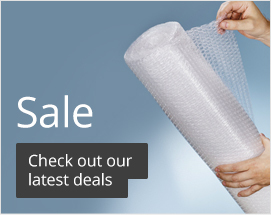 These portable and compact rolls are easy to transport and won't weigh you down! The random size semi-automatic case tape by Optimax is a must have for speeding up the process of taping boxes. 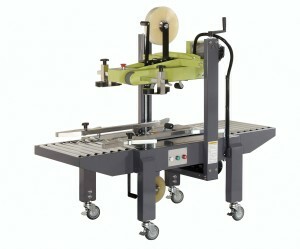 The machine has been specifically made for taping boxes eliminating the need for you to do it manually. 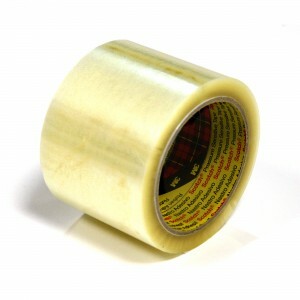 This not only saves you a lot of time but also ensures that taping is completely professionall every time. 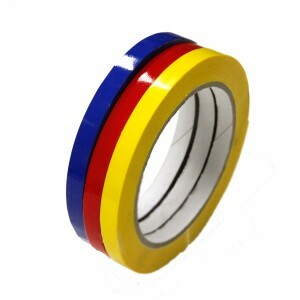 The case tape has been manufactured to the highest of standards to ensure that it is strong safe and reliable. The Kinetix combination tool is specifically designed for use with 12mm polypropylene strapping. The combination tool helps speed up the strapping process by eliminating the need for numerous tools. Capable of tensioning and applying seals it is a popular low cost piece of equipment. 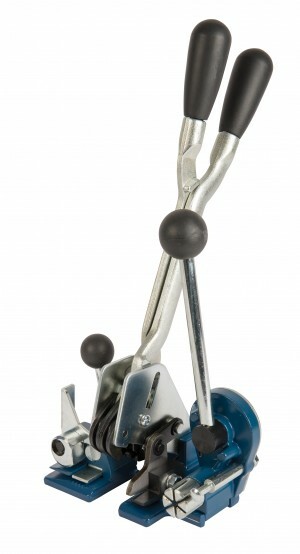 Rubberised handles maximise the level of comfort and grip the operator has ensuring that it is easy to use and handle. The combination tool is compatible with 2O34 semi open seals. 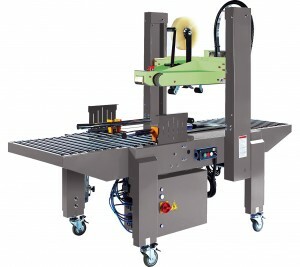 The combination tool by Optimax is a great tool for assisting with the strapping of parcels, boxes and pallets. Designed for medium duty tasks the combination tool is compatible with 0.4-0.9mm thick and 12mm polypropylene or polyester. The tool is extremely easy to use and requires no adjustments when swapping between different thicknesses of strapping. Rubberised grips on the handles maximise the amount of grip the operator has and also improves the level of comfort when using the tool. 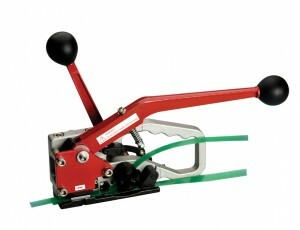 The Pacplus combination tool is suitable for use with 12mm polythene strapping. It is made to the highest of standards and designed to meet your needs and expectations. 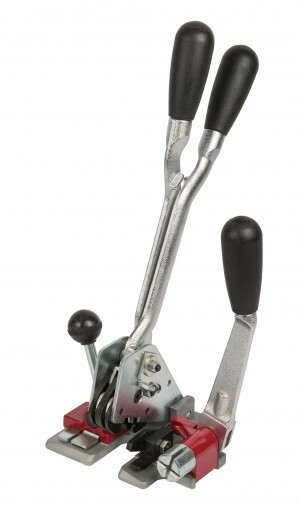 Easy to use and comfortable to hold the combination tool features rubberised handles to increase comfort and grip. It is a strong and robust tool that is able to withstand the everyday wear and tear of various environments ensuring that it is consistent and reliable. Compatible with SO34 semi open seals. 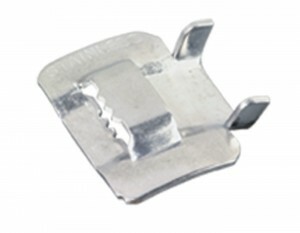 The combination tool by Pacplus is an excellent tool for strapping purposes. 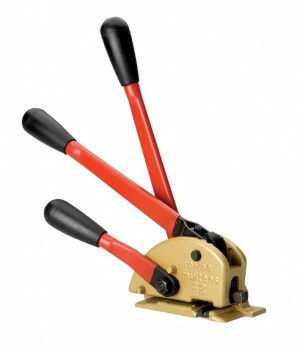 The tool is used for both tensioning of strapping and the sealing of it too. This eliminates the need to have numerous tools for strapping speeding up the process. The combination tool is made to the highest of standards and features rubberised handles that provide grip and comfort to the operator. 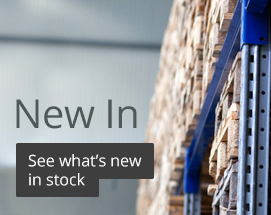 Designed to be strong, robust and long lasting the combination tool will not let you down.